Each weekend I try to find a little bit of time to devote to getting prepared for the week. Sometimes this is just a dream or a fantasy and it all goes to crap but a girl can dream right? This weekend I wanted to get some healthy snacks prepped for the week for lunches and for lion snack attacks!! On a side note, when a lion snack attack hits…you better be ready to go with a snack or that kid will eat your arm off!! A while back I really had a hankering for ‘Lara Bars’ and I used to pack them everywhere I went; on a hike, in my desk drawer at work and in my purse because they were the perfect snack on the go and would keep me full. Then the reality of my pocket book kicked in because they run about $2.50 a pop. Wowsa…little bit steep for my liking!! I decided I would go on a quest to try and make these little flavour gems on my own because 1) I like a challenge 2) It’s only dried fruit and nuts for heavens sake. So before I get to the good stuff and share my recipe, I gotta tell you about a life changing event in my life…are you ready?? 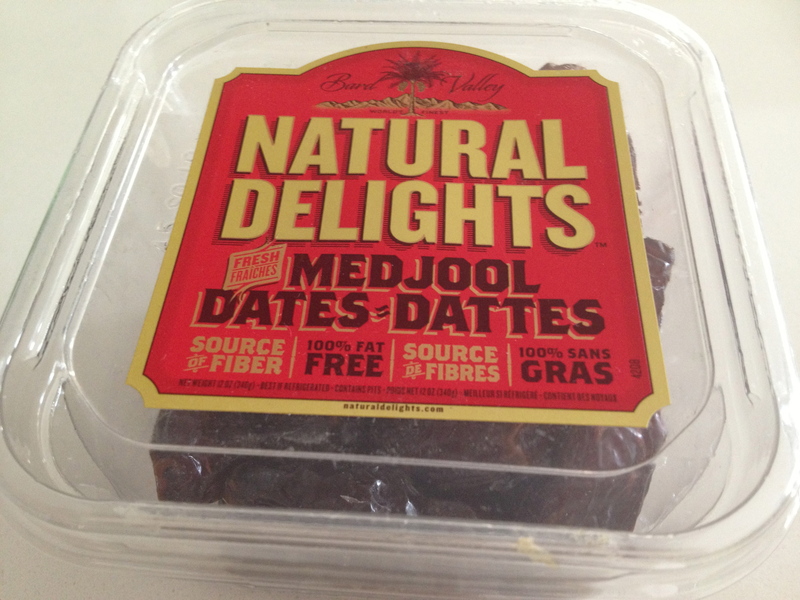 The discovery of Medjool Dates!! A while back I went on an amazing trip to the United Arab Emirates and there were these high end date shops everywhere. It was like visiting the fanciest of chocolate shops but they only sold dates. All sorts, dates stuffed with nuts, dates covered in chocolate, dates with candied orange peel or candied nuts…every single one I tried was AMAZING. I tried to bring some home for people as presents because they would wrap them up in these beautiful gold boxes but I pretty much ate them all myself because they were so delicious and I became obsessed when I got home. The other cool thing about dates is that when you drink arabic coffee you are supposed to put a date in your mouth and slurp the coffee through the date as this sweetens the coffee. (as a complete coffee nut, I thought that was pretty cool). Anyway, it’s been years since that trip and my memories of fancy schmancy dates soon disappeared until recently when I started making recipes from the ‘Oh She Glows’ cookbook and set out on a quest to perfect my own lara bar recipe. Sometimes you can find large packs of dates at Costco for like 8.99 so they can be super cheap and you can do a lot of things with them. I even put them in smoothies sometimes, after all they are called ‘nature’s natural sweetner’. You may be wondering at this point why I named these bars Lion Bars so I will let you in on the story behind it. Oh and if you weren’t wondering well skip to the recipe cuz i’m about to tell you any way! My little lion is pretty full on but the one thing that seems to ‘calm’ him down is helping out. 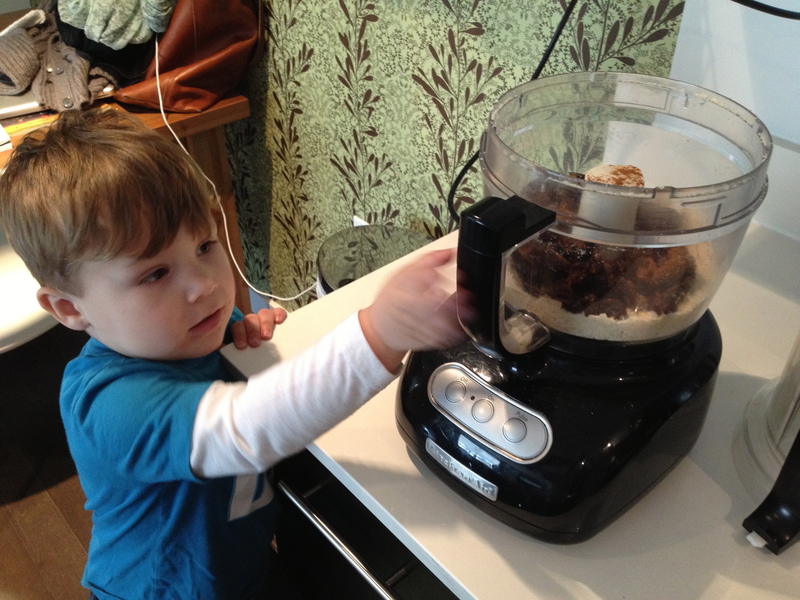 As long as i’m organized with all of my ingredients ready to go in little bowls, this kid can help pour them in the food processor and he gets to push buttons (I swear, no pun intended) so it’s a real cool experience for him. Ever since I started making these bars with him and seeing him beaming with pride and really getting in to it, I knew from that moment they would always be Lion Bars to me!! So here is a few action shots during the process so you can visualize just how easy it is. The recipe will be at the bottom of the post. See…even a lil lion can do it!! There are no excuses to not have awesome healthy snacks in your lunch. Okay…unless you don’t have a food processor…cuz you kinda need one for this recipe. But hey if you don’t, ask to borrow a friends or start saving up…seriously I have had mine for 10 years and it’s still kicking and I use it for LOTS of stuff in the kitchen. All individually packed and ready to grab when the snack attack hits! Wrapped up and ready to be devoured!! 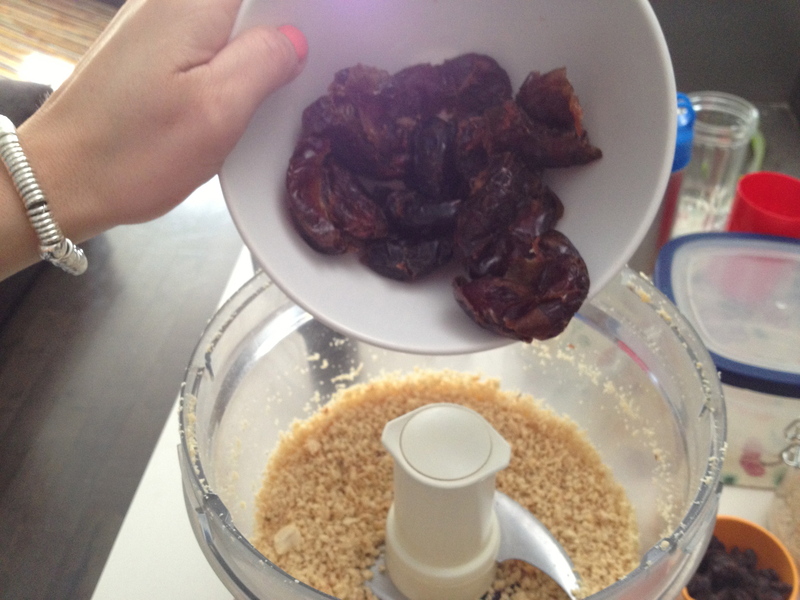 2) Place dates, cherries, cinnamon and salt in food processor. 3) Turn it on and let it combine the ingredients for a about a minute or until all of the ingredients start jumping around the bowl of the food processor in a ball. 4) place the big lump of mixed nuts and fruit in to a 10×13 pan. Start to press the mixture in to the pan until it is evenly spread out. If the mixture is sticky, just lightly wet your hands a bit. This will help you press it down. * Don’t be alarmed if your hands are a bit greasy…this is what happens with dried fruit and nuts, when they become a bit warm, they release natural oils…it’s all good. 5) Place in the fridge to set. A few hours should be fine. Then take them out, place on a cutting board and cut. I normally get between 6-8 bars. Then wrap them up individually. 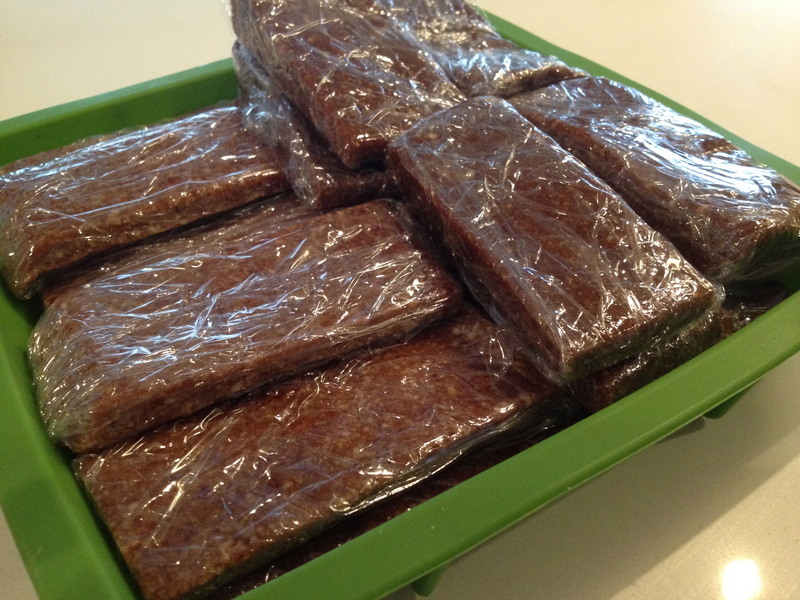 * These will last in your fridge for about 2-3 weeks…although they never last that long in my house! I make tonnes of variations of these bars and promise I will post more flavours for you. Huge hit in my house and leave me feeling accomplished that I made something, proud that i’m organized and kinda happy that I know what my kid is eating. Love it!!! Love the title of the blog too. Cooking is so moody isn’t it. Thanks @gogolittlered!! 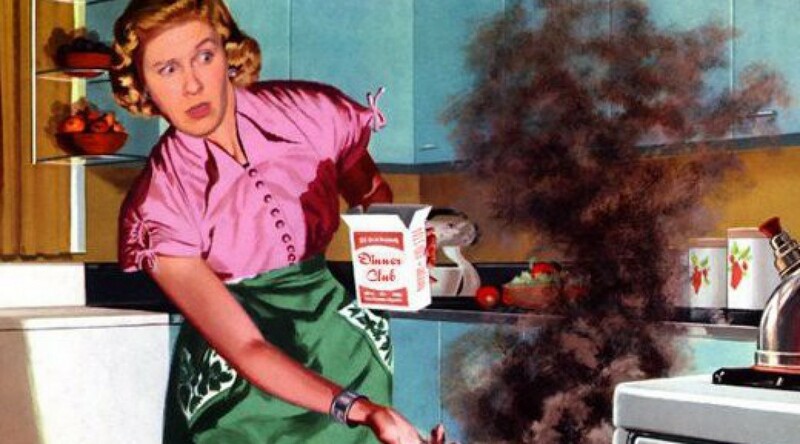 Cooking involves many moods, emotions and memories!! Can’t wait to share more! Love it! Tiny A has been asking for lion bars since her buddy shared them recently so there you go I can do this! Thanks! Fantastic!! That makes my apron SO happy! Glad the littles like them. Maybe we can set up a day where lady A and the lion get together to make some!! I will share more varieties soon!! Yes that would be fun! Might make these today…. Need some snacks for school. Hope they turn out great. Very versatile with the flavours you choose. I do blueberry ones and even some chocolate peanut for the lion since he is uber obsessed with peanut butter. ENJOY!! I try to get the little monster helping out as much as he can. He always feels so proud after he has helped out that he is more inclined to eat it. Hee hee, so sneaky!! Hope you get a chance to try them out. 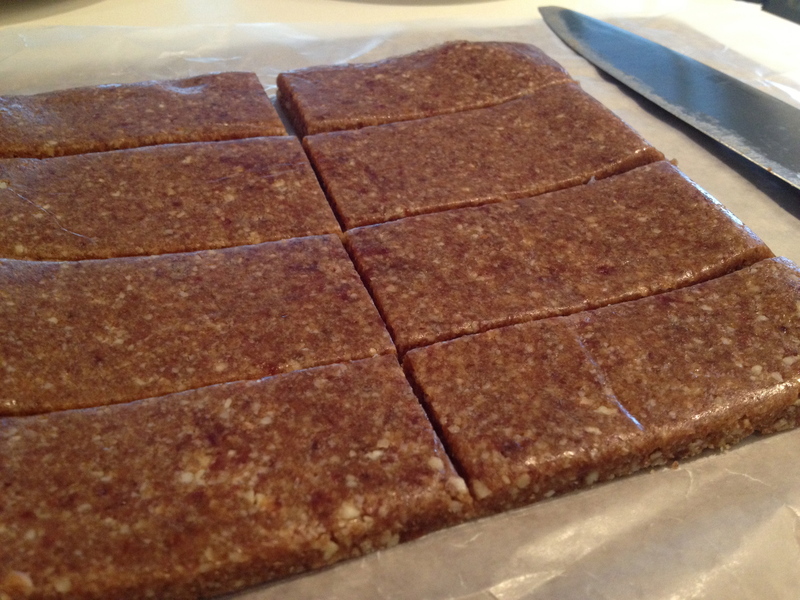 Super easy and a great snack to take on the road. Thanks for stopping by! !